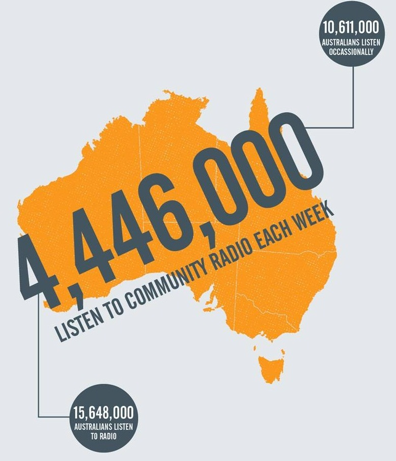 Some 103,000 people over the age of 15 listen to RTRFM in any given week (according to McNair Ingenuity research, August 2009). That makes up around 8 percent of Perth’s over 15 year olds, and no doubt our listenership has increased since this research was commissioned. 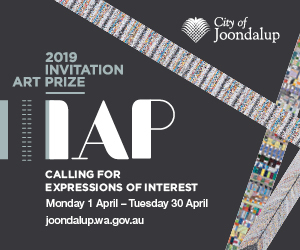 McNair Ingenuity have also recently (September 2012) told us that 402,000 people over the age of 15 listen to community radio in Perth each week, that is 29% of those tuning into any kind of radio. If you’re one of our listeners, then our statistics tell us that you listen for an average of around 7 hours a week. Or, maybe you’re one of the 332,000 plus people in Perth over the age of 15 who has listened to RTRFM at some point, without necessarily tuning in regularly. And, because of the diversity of our station’s programming, our listeners range from 15 to 100 years-of-age (depending on the show). However, during weekday programs, most of our listeners are aged between 15 and 39 years old. These listeners cite the specialist programs, local information & music, and non-commercial sound as the reason they tune in to RTRFM. But radio is not the only way people listen to RTRFM. Each week we have around 16,000 hits on our website, around 1,800 people listening via the web (live or re-streaming programs) and nearly 7,000 people receive our monthly E-newsletter, showcasing the best of what is on RTRFM and around Perth. RTRFM is prominent on all social media platforms with a focused social media marketing plan, spreading our message beyond the radio and into peoples pockets.